Receive my Parenting Dyslexia resources and join our Facebook community. 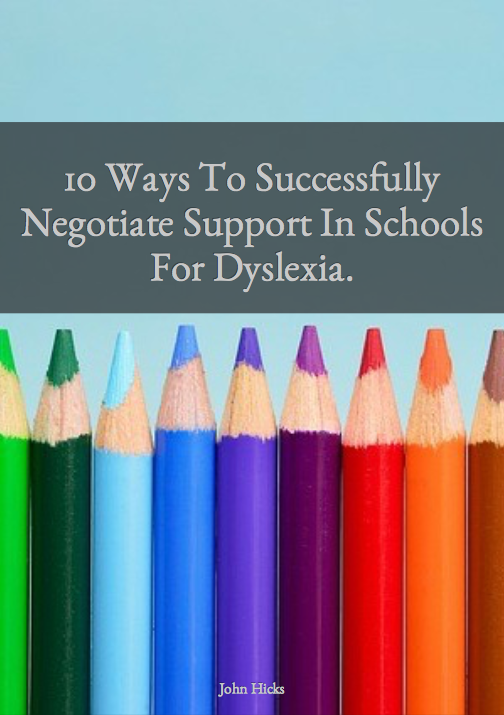 Request your free copy of "10 Ways Of Negotiating Support In School For Dyslexia" and I will not only send you a copy of this new e-book but I will send you an invitation to join our Parenting Dyslexia Facebook Group too. 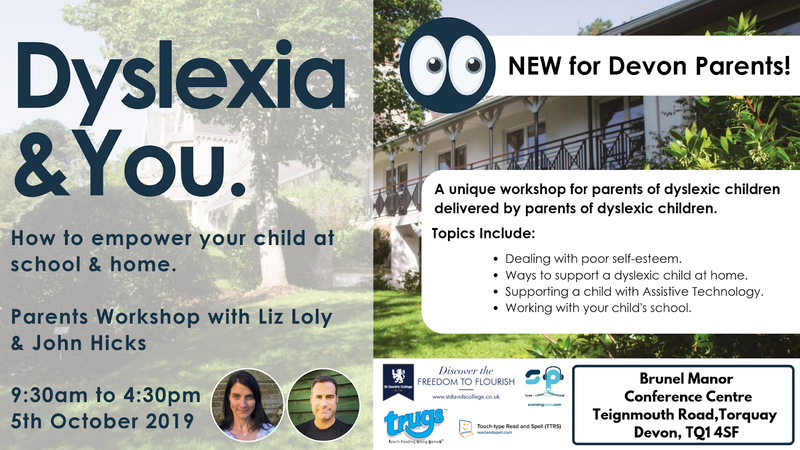 Get sent a link to our Parenting Dyslexia Facebook Group and get free resources from John Hicks. Join more than 400 other parents in this supportive group. Subscribe below and we will do the rest.